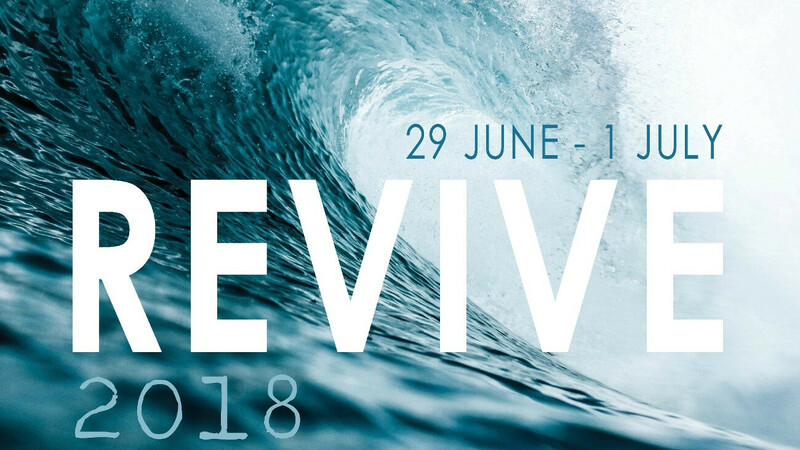 We hope that you are getting excited about REVIVE, our regional New Wine weekend hosted by the Fountain Network this summer 2018! Our keynote speakers are Paul & Becky Harcourt, the New Wine national leaders, along with John & Anne Coles and Freddy Hedley. Worship will be led by the team from the Fountain of Life Church. It promises to be a great weekend of teaching, fellowship and encounter. Please come to as much as you are able but it is possible for you to come just for an evening or a day although the costs below will still apply. Programmes are provided for all ages led by teams from Youth for Christ and St John's Church, Woodbridge. Camping and bed and breakfast accommodation is available locally. For further information and booking please contact registration@folchurch.co.uk and ask for the registration form.